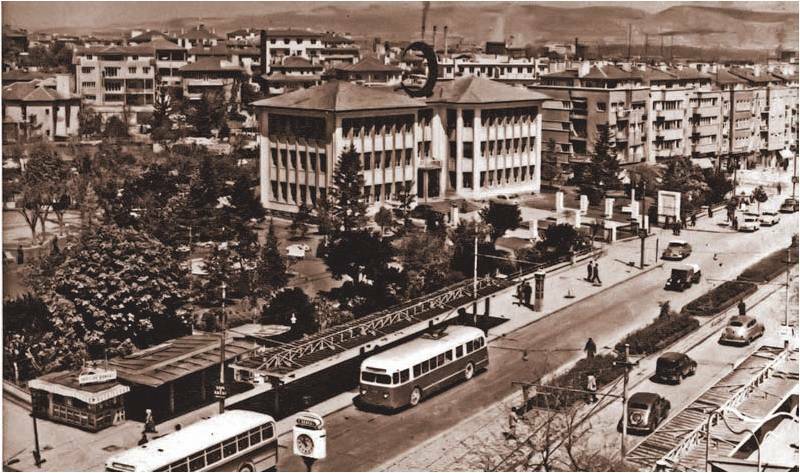 - Founded on December 16, 1942 as Ankara Electricity and Gas Operations Business. 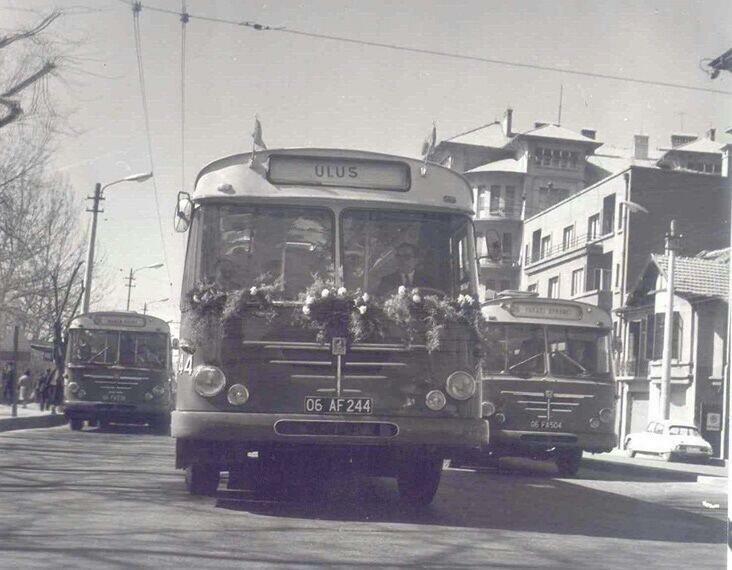 - In 1950, with the incorporation of the Bus Operation and Administration Business, it became Ankara Electricity, Gas and Bus Operations Organization (EGO General Directorate) providing electricity, gas (later on natural gas) and bus services to citizens of Ankara. 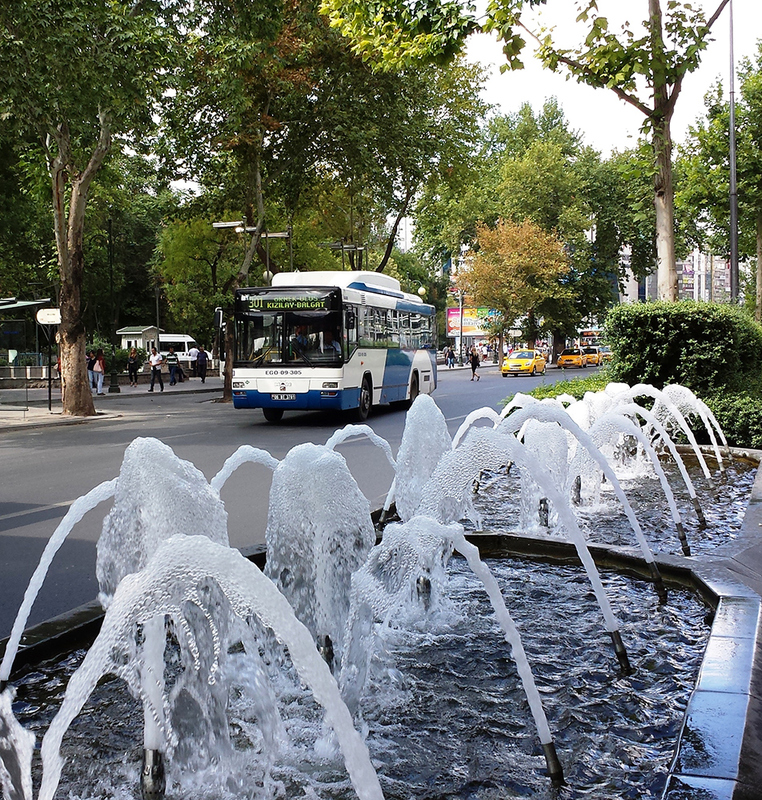 - In 2007 natural gas services has been transferred to Baskent Natural Gas Distribution Inc.
Today our organization has undertaken the bus and rail systems (Metro) operations of the public transportation services in Ankara and also has undertaken the transportation planning services to ensure the city's traffic safety and order. EGO is a public institution having legal personality and is governed by private law. 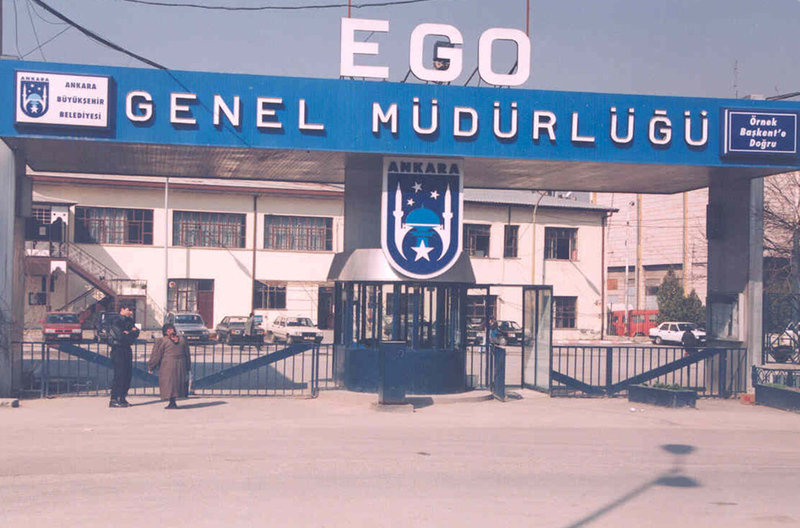 EGO is authorized according to the Public Procurement Law No. 4734 and Public Procurement Contracts Law No. 4735 to procure goods, and services and carry on construction activities. Also authorized to carry-out income-generating activities allowed by the State Tender Law No. 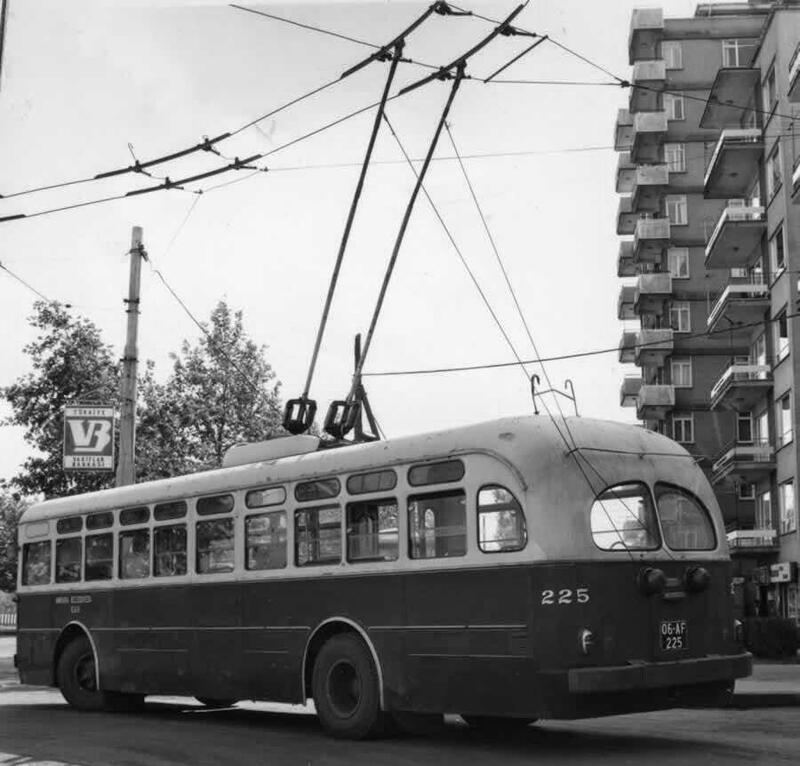 2886 and is not subject to corporate tax. 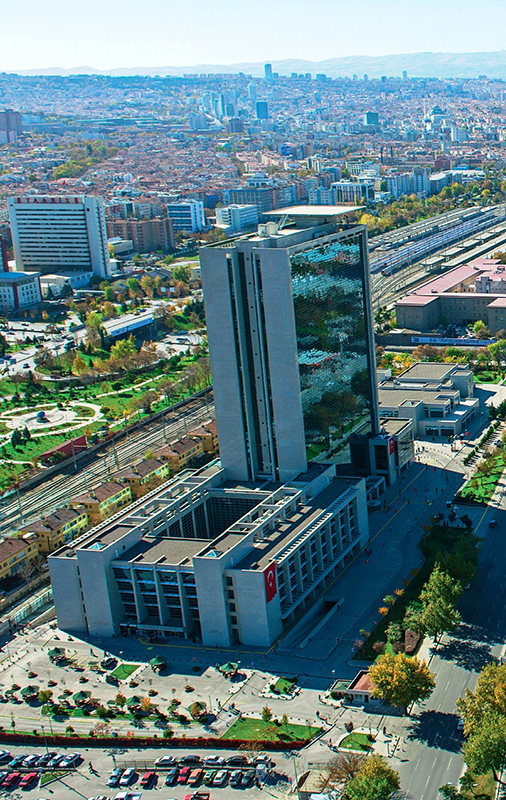 General Directorate of EGO has to answer to the Administrative Committee and the Ankara Metropolitan Municipality Council for the use of authority. So the decisions and practices adopted by the General Directorate are implemented after the approval of the Administration Council. 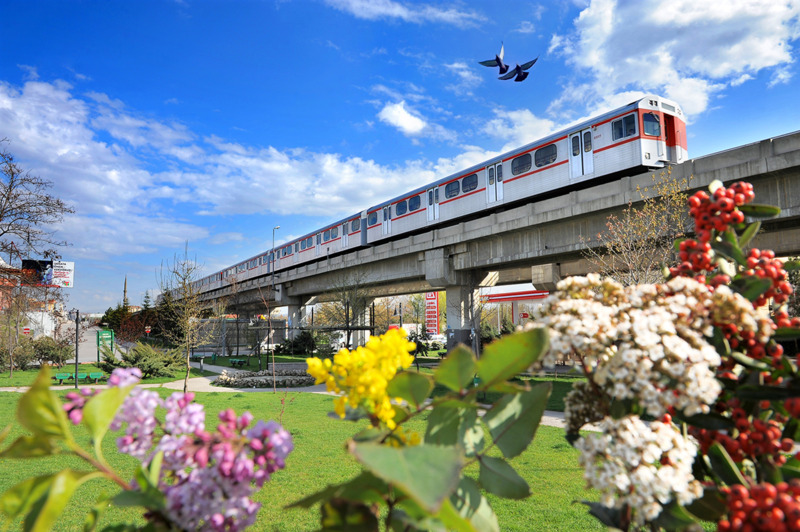 Today, our organization's mission is to offer public transit and transportation needs in Ankara in the most reliable, fastest, most economical, most comfortable and satisfying way as well as we identified our vision as the institution to carry the citizens of Ankara in a peaceful and safest manner through their life.